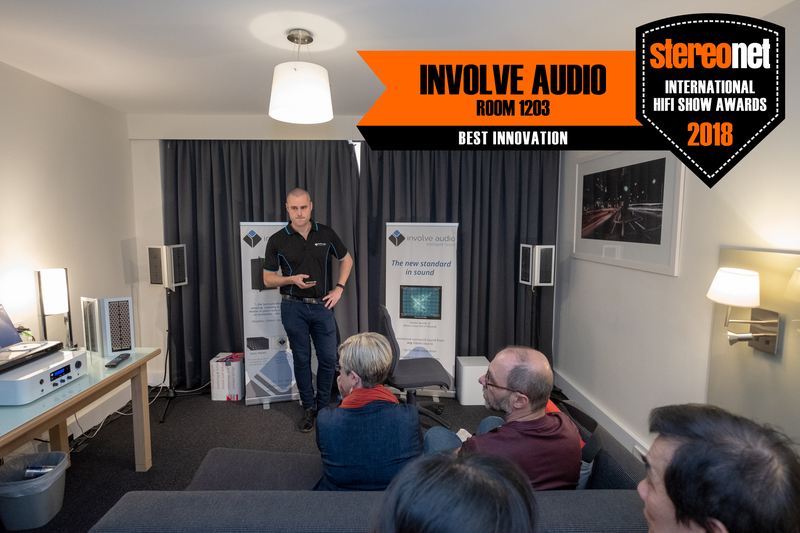 “Involve and Sweet Spot represent a substantial leap in surround sound technolgy. After hearing the Akoustos Y4 system, I can say that it clearly out preforms the compention and provides a much better overall listening experience.” Dwight Schultz, Hollywood and TV Actor is best known as “Howling Mad Murdock” from the A Team TV series, as Reginald Barclay in Star Trek: The Next Generation. Dwight currently is active in voice over and studio work in addition to having a reputation as an audio aficionado. “I was so impressed with the technology that when I was asked to join the Involve Advisory Board, I said yes! 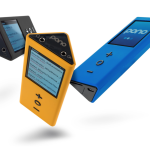 When you listen to music with my good friend Neil Young’s PONO player on an Akoustos Y4, you are in for a real treat.” Richie Furay, Rock & Roll Hall of Fame member who is best known for forming the bands Buffalo Springfield with Stephen Stills, Neil Young, Bruce Palmer, and Dewey Martin, as well as Poco with Jim Messina, Rusty Young, George Grantham and Randy Meisner. Finally, after 30 years there is now something better to listen to! 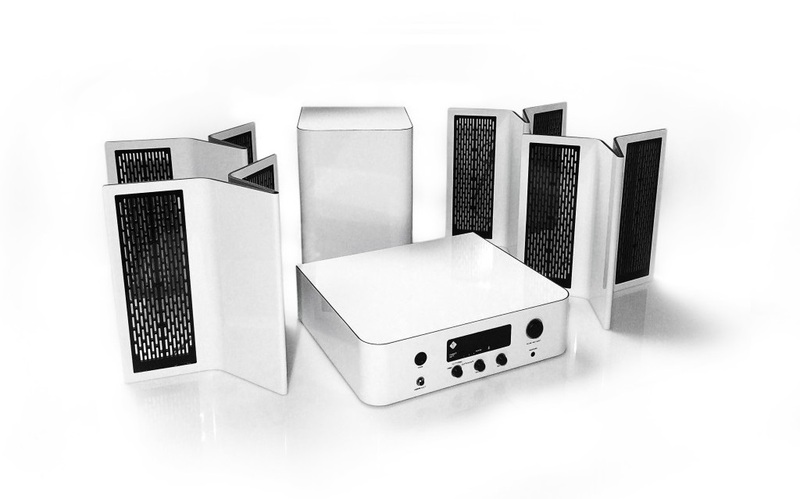 The Akoustos™ Y4 Professional Surround Sound System is the culmination of 6 years of research and development to produce a sound system for the modern world. It will enhance any listening experience and produces the very best surround sound possible from your TV set DVD/CD player, mobile device, game system or any other stereo devise. The Surround Master™ combines true circular surround sound with real-time remastering to produce a completely accurate sound experience. Every sound recorded on a track is reproduced in exactly the same location where it was recorded, giving you the sense of actually being there, Best of all, It works with most legacy stereo systems. The Involve™ Encoder/Decoder produces the perfect format in which to encode/decode your music, video or movie projects into a full circular Surround Sound format which plays perfectly on any stereo device. The Involve™ Encoder/Decoder enables the sound engineer and producer to think and mix in real Surround Sound and still support stereo formats!